//not sponsored, affiliate links included. Thanks for supporting A Thing of Beauty! 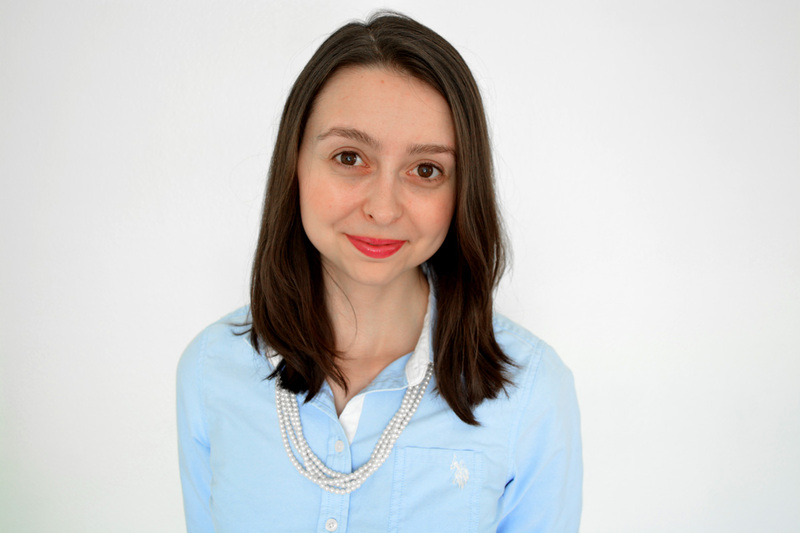 I hated my hair when I was younger – it was too thick, to frizzy and got absolutely everywhere. Not much has changed 15 years later but now I get compliments on how thick and gorgeous my hair is! Just goes to show, it takes a little while to grow into all of your features, even if you think they’re not the best. 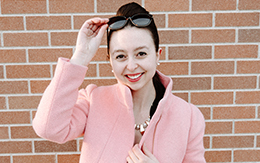 But even I fall prey to the horrid dry air of winter – I’ve struggled for years to find a solid routine that keeps my hair soft and shiny from October to March and you’re not going to believe the winter hair hack I’ve finally found to work! Really? Conditioner, first? I switched over to this routine a few months ago and I could not believe the change in my hair. I lather it all up with conditioner and spend a solid minute working it through every section of my hair, including my scalp. Then I let it sit for a minute or two, like you would with a hair mask, and I lightly rinse it out. 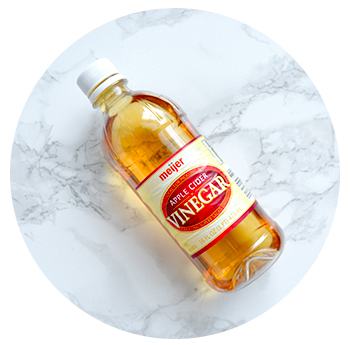 This is where things really get fun – apple cider vinegar is one of those great, multi-purpose products and who new it made a great hair rinse? I can definitely notice a change on days where I forget to incorporate this into my routine. 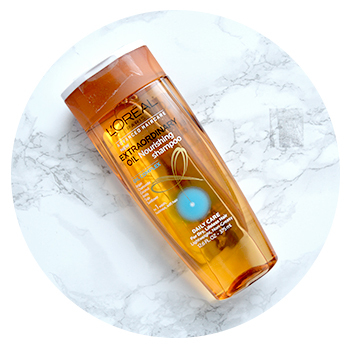 All I do is pour a little through the bottom 2/3 of my hair – not on my scalp! And don’t worry, there’s no leftover vinegar smell because there’s still one more step. And if you’re a brunette, this will also slightly dye your hair a few shades darker. My final step is to shampoo all the conditioner and apple cider vinegar away. Make sure you rinse all of the shampoo out so you’re not left with any residue! Look at those luscious locks! Since I’ve started using this routine my hair has gotten slightly darker and redder, softer and shinier. The real benefit of this routine vs. the standard shampoo first routines is that conditioner is a thick lotion that is hard to rinse away with just water, and leftover conditioner is something that can really irritate your scalp and cause lots of unwanted dandruff. So, I switched my routine to make sure I could rinse everything away properly but still get those moisturizing benefits! 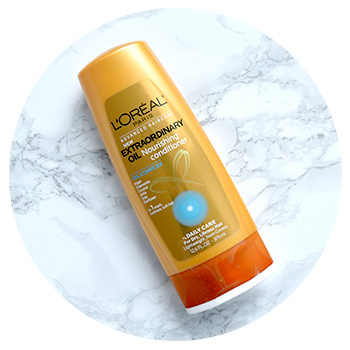 Right now I’m using the L’Oreal Extraordinary Oil line which Amazon has for a great deal right now, both for $16.99! Everyone needs a little nourishment this time of year. 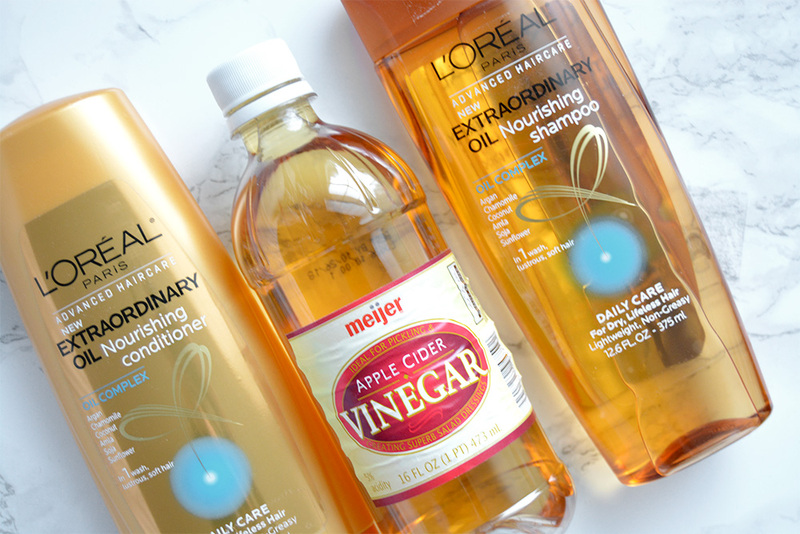 I’d love to know, are you a fan of this winter hair hack?